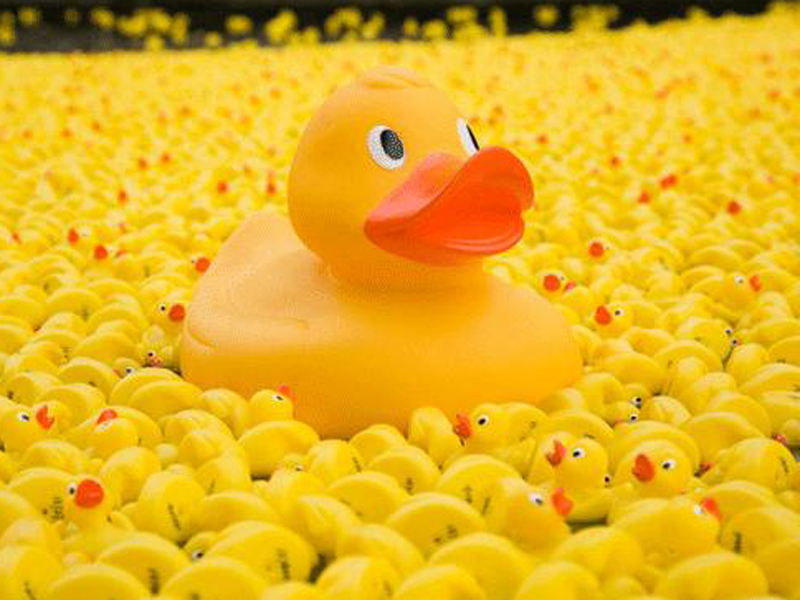 The Duck Race is back for 2019 and will be taking place on Friday 24th May on the Water of Leith starting in Stockbridge. The Duck Race is back for 2019 and will be taking place on Friday 24th May on the Water of Leith starting in Stockbridge. Ducks cost £5 and this year we will be offering 4 ducks for only £15. Ducks are now available to purchase in person from the Scottish Adoption office and are available here. Robert from Woodhead Eco Trees has donated a 50cm tall Swedish Candle. Craig from Papillon Restaurant and Cocktail Bar on Commercial Street has donated a £30 meal voucher. David & Sadie have donated a voucher for a one hour microlight flight for one person flying from East Fortune Airfield. Linda had very kindly doanted a beautiful hand made baby blanket. Susan from The Poodle Palace and Doggy Hotel and Spa has donated one prize of Two Full Dog Grooms and another prize of a 2 night stay at the Poodle Palace! ASY Gardening Services have donated one gardener for a full day maintenece service (Monday to Friday only) and one pot planted up with a Boxus Ball. You can visit the ASY Gardening Services website here.